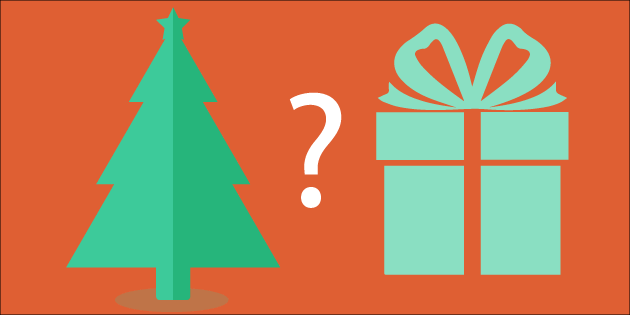 Holiday Inventory Planning | How Much Do You Need for Amazon FBA? The 4Q has snuck up on us before we have even had a chance to pack away the BBQ grills and summer whites. If you are currently selling on Amazon, then it is already almost too late to increase inventory for the holiday sales rush. 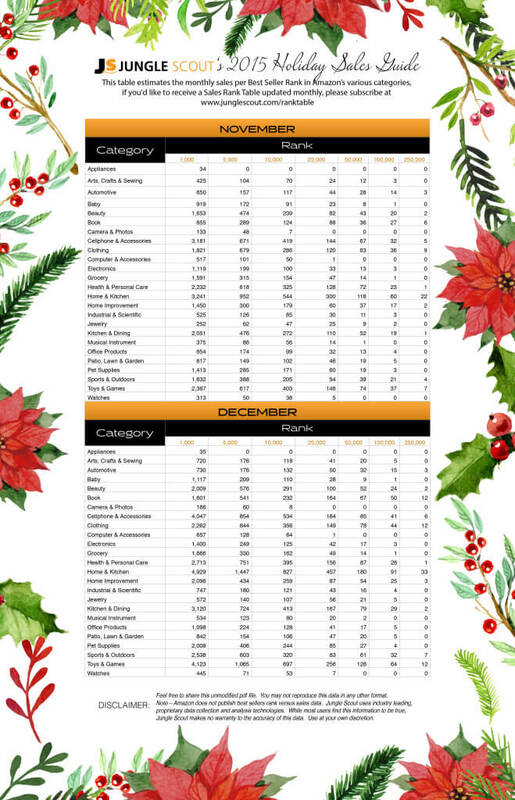 We have collected data for historical November and December sales, and estimated what demand may look like for this holiday season based on Year over Year trends and how 2015 has trended so far. In short, we will see a very busy holiday shopping season on Amazon. We have put together a helpful table that shows the estimated sales for each tier of Best Seller Rank in various Amazon categories. In addition to the table below, we update the Sales-Rank table on a monthly basis after aggregating 1.2-1.5 million data points from Amazon. If you want to stay updated on the most current sales trends, you can subscribe at this page. Overall, we forecast a 25% and 78% increase in sales over August (all categories combined) in November and December, respectively. Not surprisingly, Hobbies, Toys, and Games will experience the highest surge in December sales over 3Q sales. Home & Kitchen appears to be the “deepest” category in 4Q, meaning even an item with a BSR of 250,000+ will still sell more than one unit per day come December.